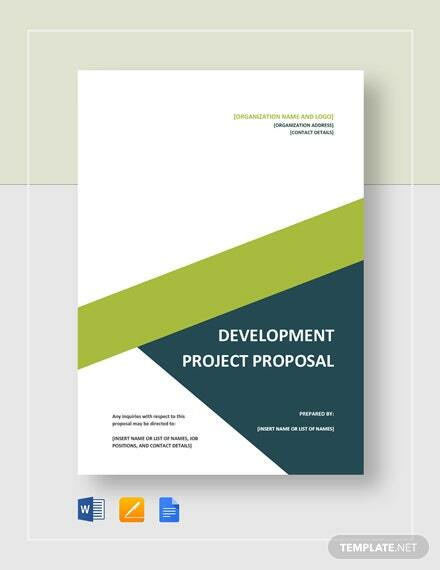 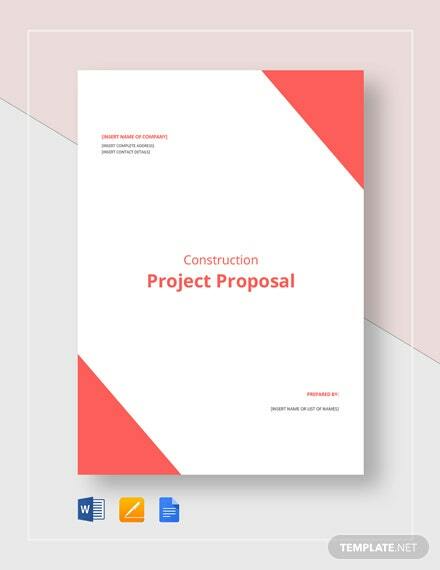 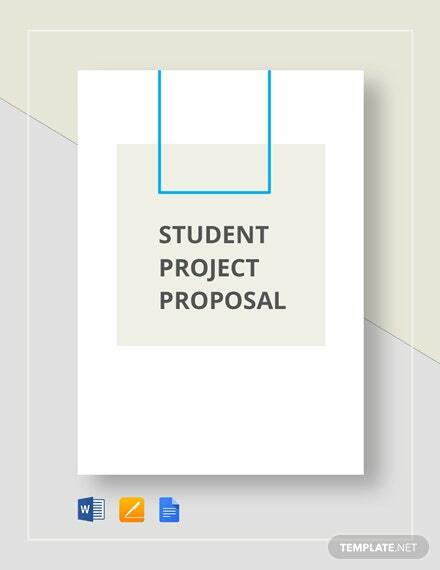 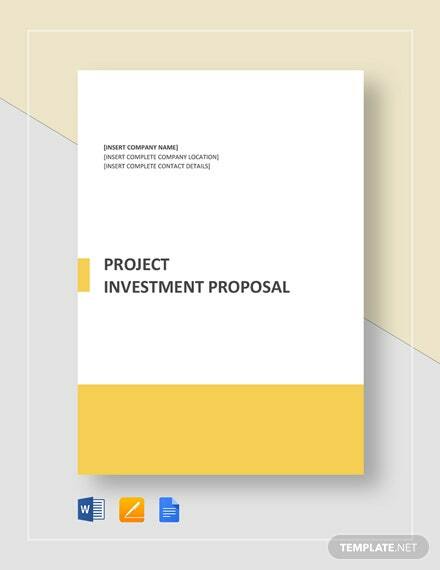 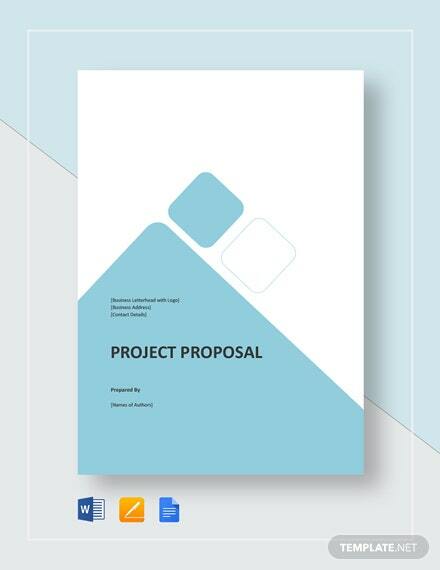 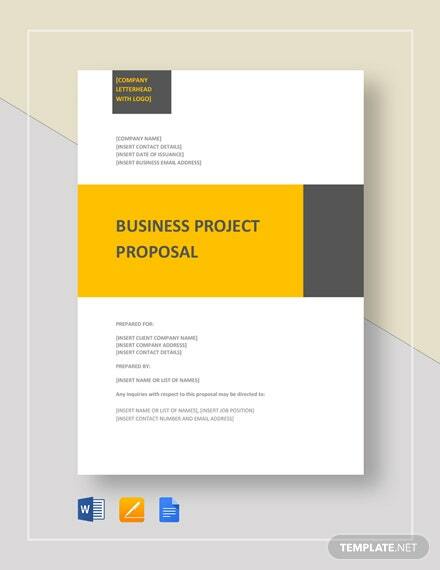 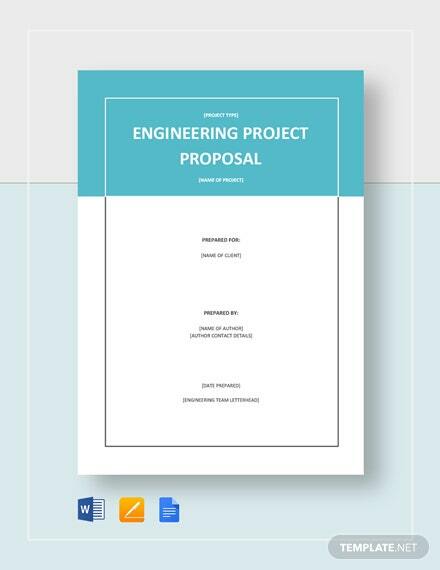 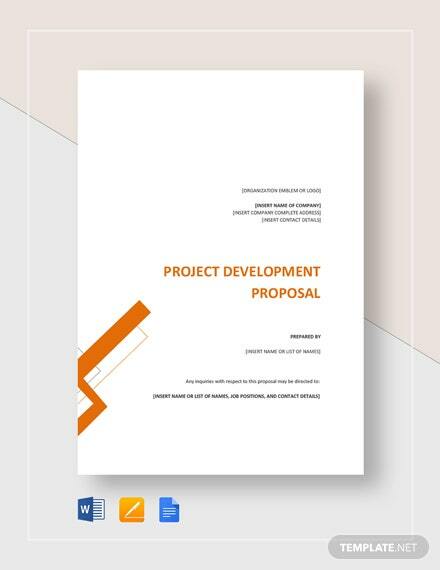 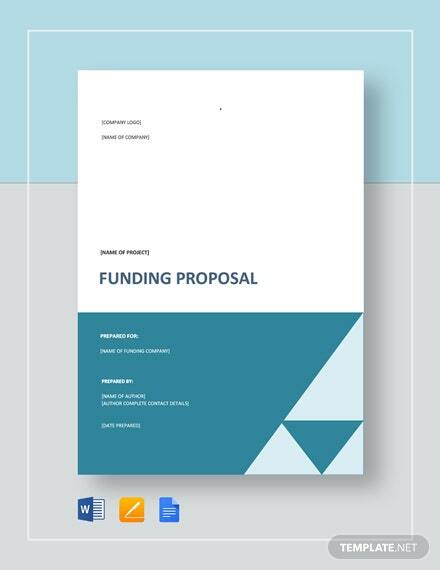 Ace your project and class requirements through a detailed and convincing proposal which you can make using this student project proposal template. 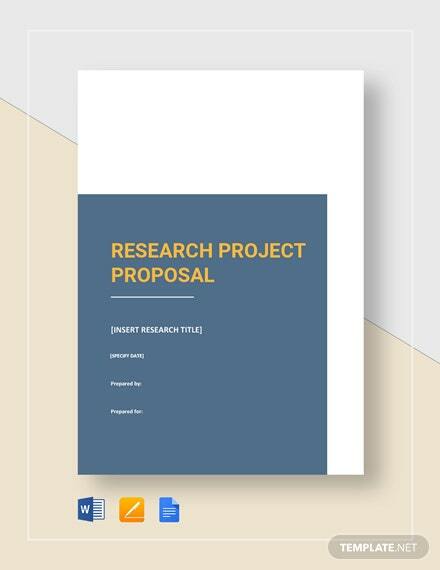 Working on this template on your PC or mobile device is +More made quick and easy because of the document’s customizable layout. 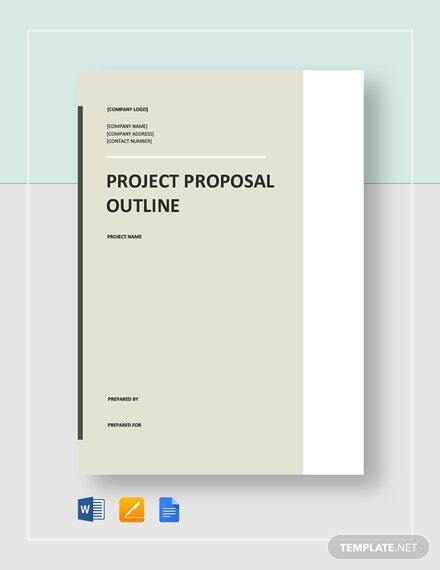 Download this template in any file format of your choice.